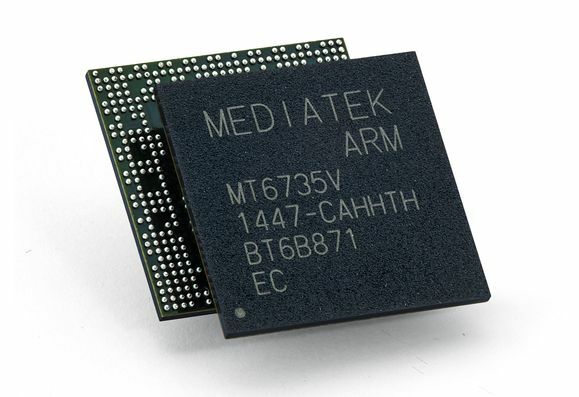 MT680 features a WVGA TFT LCD screen and a Marvell CPU, that could be either a dual core 1 GHz or single core 1.5 GHz unit. Other feats include a 5 megapixel camera at the back, HSDPA/HSUPA connectivity and Android 2.3 Gingerbread as the OS. The handset resembles the Motoluxe handset unveiled not so long ago and it weighs 135 grams, plus it looks very sleek. It’s an all black, elegant device with a 10.3mm waistline. The other model here, the one pictured all the way at the bottom of the article is the Motorola XT760, with a qHD TFT LCD screen and a 1GHz dual core ST Ericsson chipset. The Motorola XT760 also comes with an 8 megapixel rear camera with autofocus and it weighs 125 grams. This phone measures 9.88mm in waistline and only runs Android 2.3 Gingerbread for now. It fascinates me how Motorola Mobility was bought by Google and still they don’t launch one Android 4.0 handset after another… They barely updated the Xoom slate, but some pretty top notch Moto smartphones are still waiting for the update.